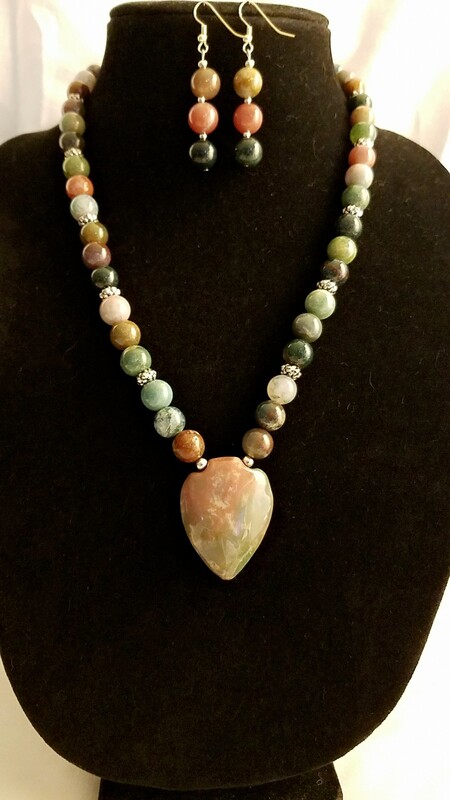 This Fancy Jasper Necklace and Earring Set With Large Pendant is divine. 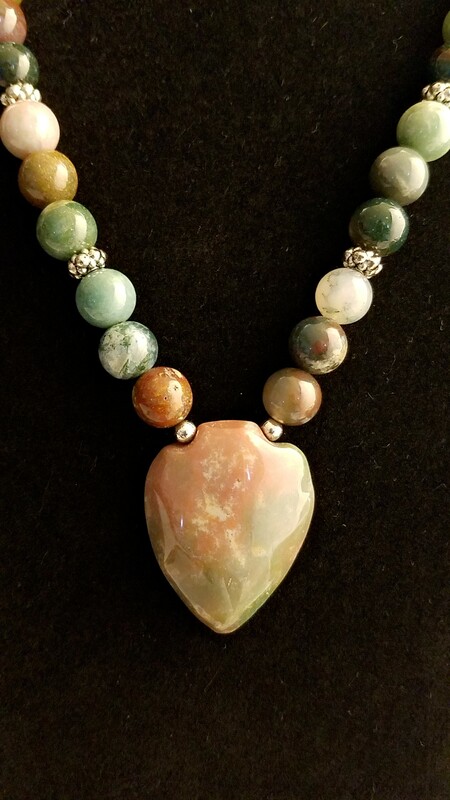 This Fancy Jasper Necklace and Earring Set With Large Pendant has a shapely pendant that is divine. 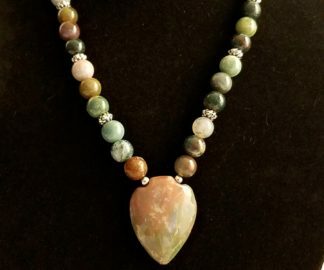 The necklace, earrings and exquisite large pendant are all made from Fancy jasper which give off a rainbow of color, which make it a wonderful piece to wear with any outfit. 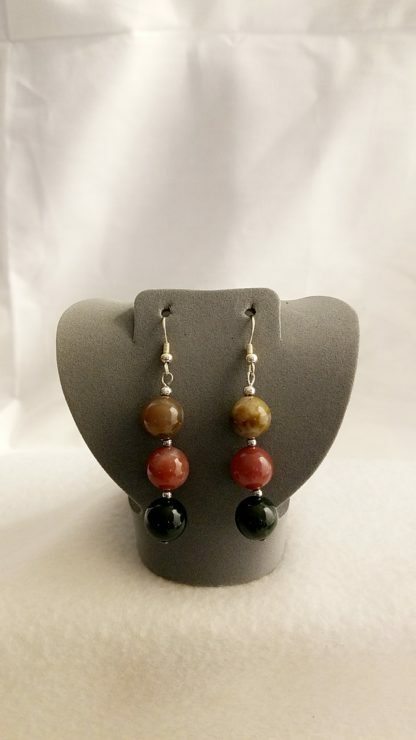 Fancy Jasper is a stone of gentleness and relaxation. It is professed to enhance one’s ability to relax and bring tranquility, comforting, wholeness, healing, and gentle endings. As with all jaspers, it is also a good protection stone. This unique item can’t be back ordered or custom ordered in a different color. 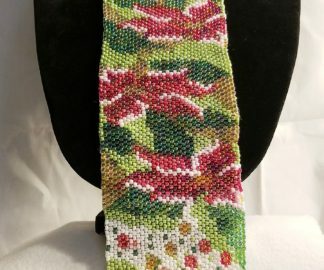 This is a piece that my Mother made, and since she’s passed. You will have a piece like no other person has. 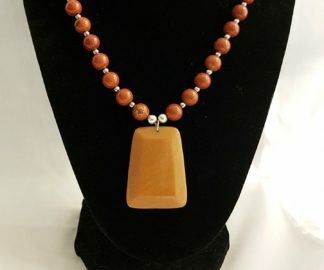 If you would like to know more about the gemstones, rings, and items that are used in making handmade items like this, Fancy Jasper Necklace and Earring Set With Large Pendant; please take a look at the Material Description Page and my Chain Maille Descriptions page. Let this Fancy Jasper Necklace and Earring Set With Large Pendant give your outfit some extra color.